Junya Watanabe MAN Canvas Belt Black | END. 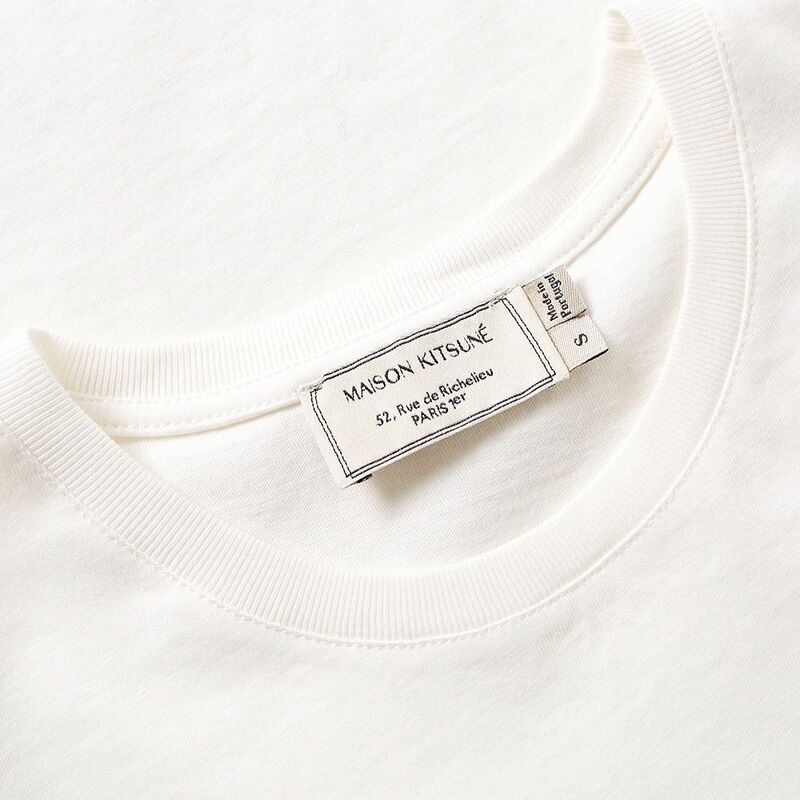 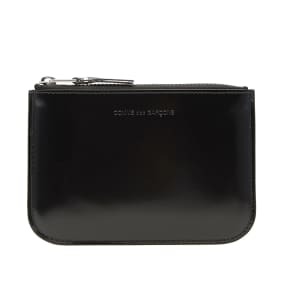 Striking a harmonious balance between tradition and modernity, Maison Kitsuné deliver simple designs with contemporary styling. 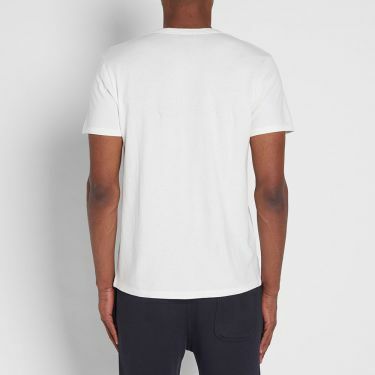 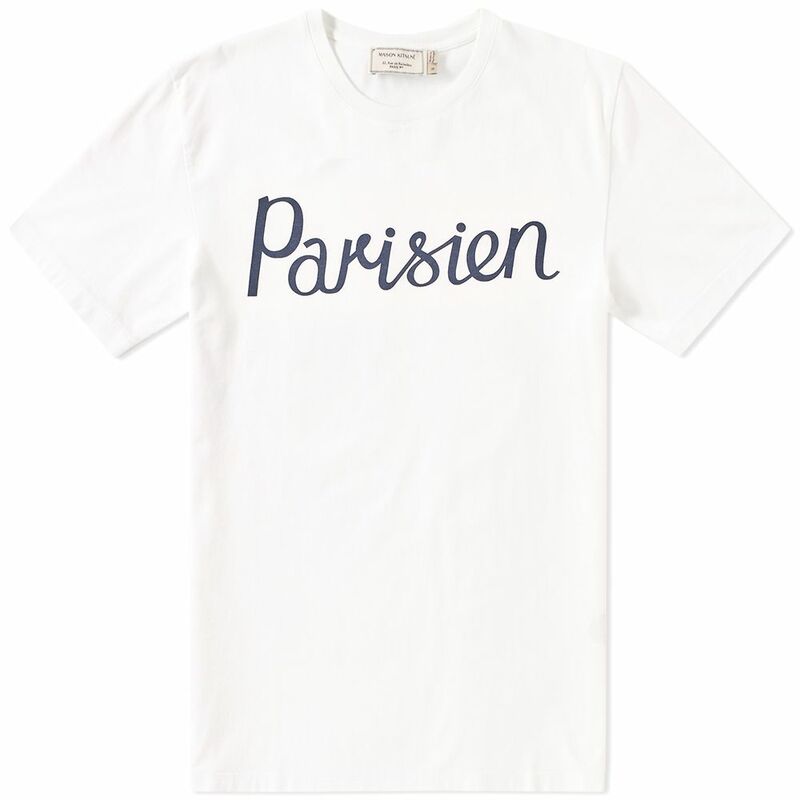 Key to any collection from Parisian record label/design house is their graphic-heavy offering of ready-to-wear tees. 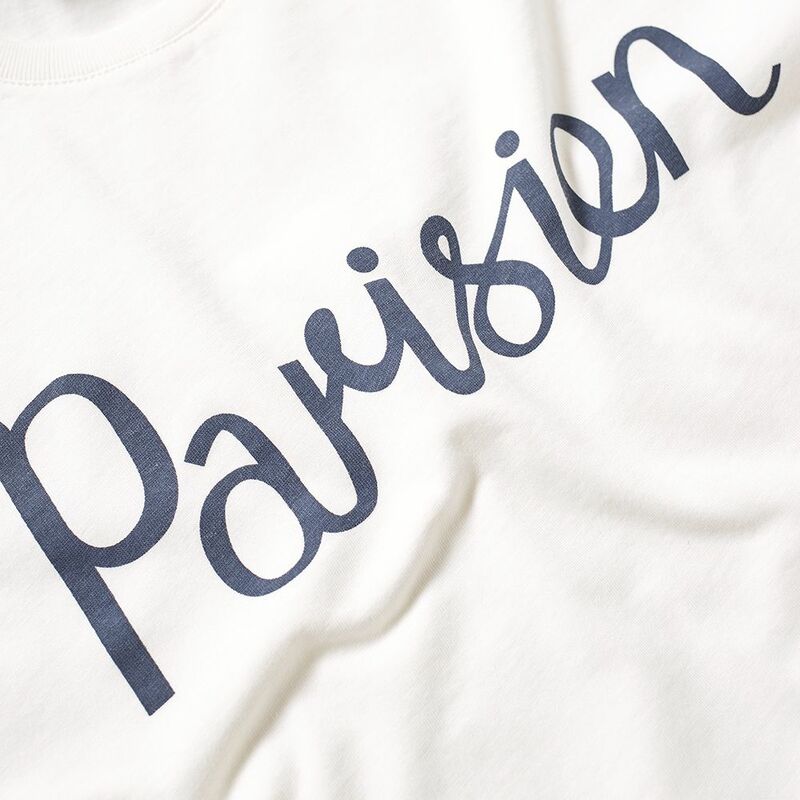 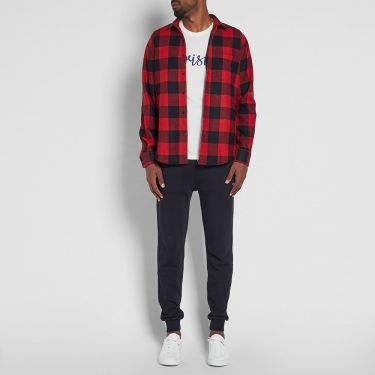 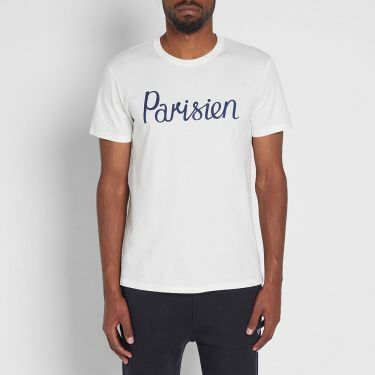 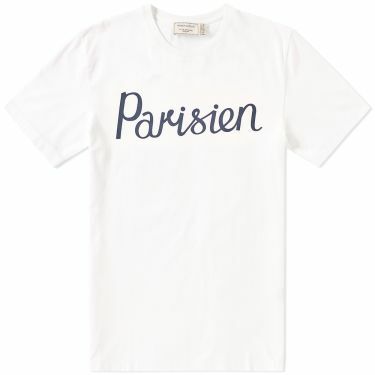 A classic reinvented season on season, the Parisien Tee reflects the keen eye for detail and finish for which the label is renowned, coming cut from a 100% cotton jersey with a ribbed crew neck and featuring a high quality screen print graphic to the chest.